Before an issue or complaint is forwarded to the NCPSL Protest, Appeals, and Discipline Committee (“PAD Committee”), every attempt should be made to resolve the issue between the involved Clubs. If the issue cannot be resolved by the involved Clubs, the issue should be forwarded to the applicable RAC. 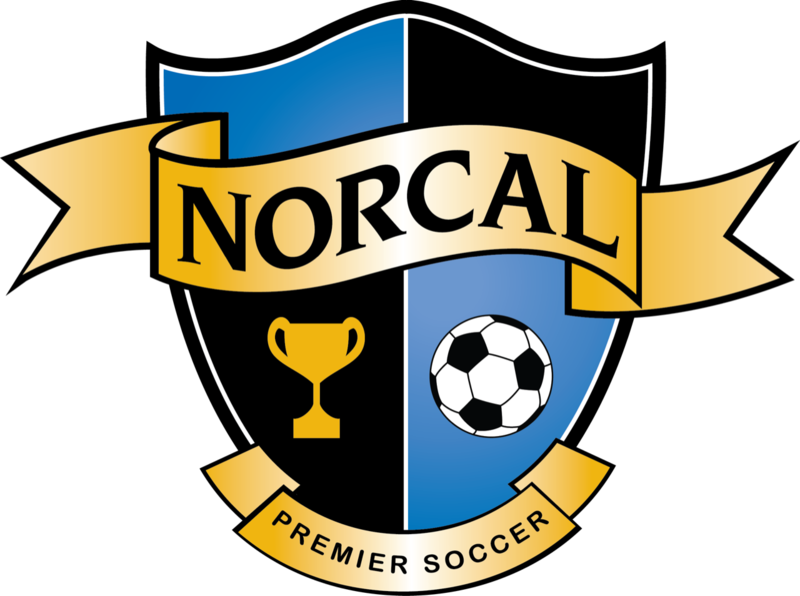 If the issue involves two clubs from different regions or the issue is time sensitive it should be forwarded to the PAD Committee at www.norcalpremier.com. 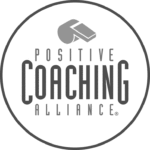 Only the Director of Coaching or President of the Board of Directors of the protesting Club may submit a Incident Report to the PAD Committee. Reports forwarded by individuals other than the reporting Club’s Director of Coaching or the President of the reporting Club’s Board of Directors will be dismissed by the PAD Committee. All issues forwarded to the PAD Committee will be dealt with first by the PAD Committee, and if necessary, on appeal, by the NCPSL Board of Directors (“BOD”). NCPSL Members alleged to be in violation of any provision herein, or any other stated United States Soccer Federation or US Club Soccer Codes of Ethics or other guideline will be required to stand before the PAD Committee. To hear an issue, the PAD Committee will be made up of at least three who will act as the NCPSL Ethics Committee. Allegations of ethics violations will be made in accordance with United States Soccer Federation, US Club Soccer and NCPSL bylaws and operating procedures, with a copy sent to the Chairman of the PAD Committee. 1. Reports alleging violations of any NCPSL Rules, Policies, Bylaws or Codes may be made only by the Director of Coaching or Club President of the Club making the protest. 2. Only reports referring to specific violations of the NorCal Code of Ethics will be heard by the PAD committee. Event specific protests such as scheduling or communication issues should be forwarded to the appropriate Event Coordinator. Club issues not covered in this Code of Ethics should be forwarded to the applicable RAC. 3. All reports must be made through the NCPSL’s website. 4. Upon issuing a report, all members of the PAD Committee are notified. The Club that is the subject of the report will be notified within 48 hours of the making of the protest. 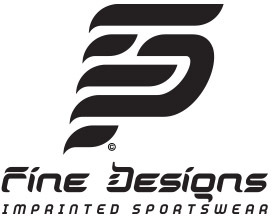 Contact information provided on the NorCal Premier Website will be used. The PAD Committee will 9 not be responsible for Clubs not getting PAD information if their contact information is out of date. 11. All appeals must be made in writing to the PAD Committee. To be valid, an appeal must be accompanied by an appeal fee of $250. The club making the appeal must include the specific grounds for making the appeal and must specifically refer to the NCPSL bylaw, rule, policy or procedure that was inappropriately applied by the PAD Committee in making its decision. The fee for the appeal must be received by NCPSL within 3 calendar days of being filed and should be sent to NCPSL at NorCal Premier Soccer, PO Box 22026, Sacramento, CA 95822. 12. All appeals of PAD Committee decisions will be heard by a committee of the NCPSL’s Board of Directors (the “Appeal Committee”). 13. The Appeal Committee will review the decision of the PAD Committee. 14. The Appeal Committee will determine if the PAD Committee misapplied the Rules, Codes, Bylaws or other documents governing NCPSL and whether the decision of the PAD Committee is in accordance with NCPSL’s policies, rules, guidelines and the good of the game. 16. Any appeal from the decision of the Appeal Committee will be made pursuant to NCPSL’s Bylaws and the rules and regulations of US Club Soccer and the United States Soccer Federation.